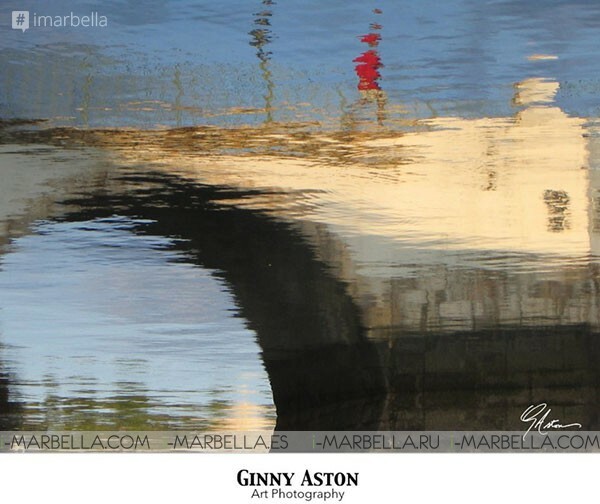 Next exhibition of Art in Magpie International by the artist photographer Ginny Aston. The opening will be on April 7 at 7:00 p.m and exhibition will be held until May 18. Ginny Aston is delighted to present her work which is the result of her travels in England, Belgium, France, Portugal, Italy, Spain and the United States. 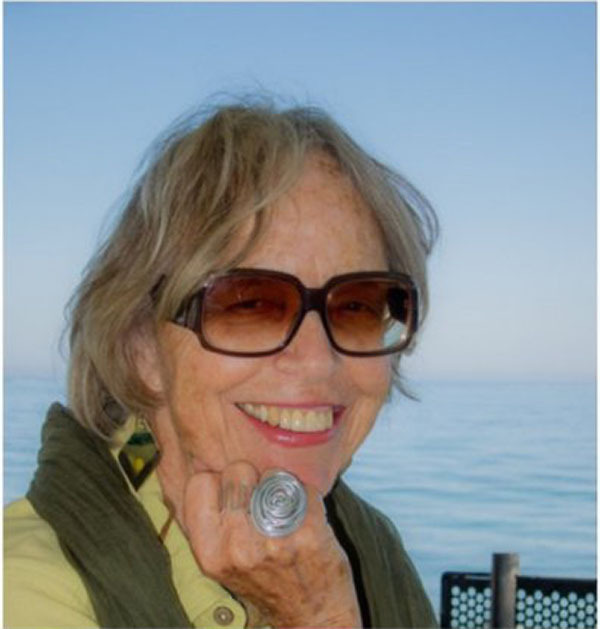 Although she has recently settled in the Sierra de Guadarrama north of Madrid after having lived for many years in Malaga, she certainly plans to maintain her links with Andalucia, which has been crucial to her creative development. 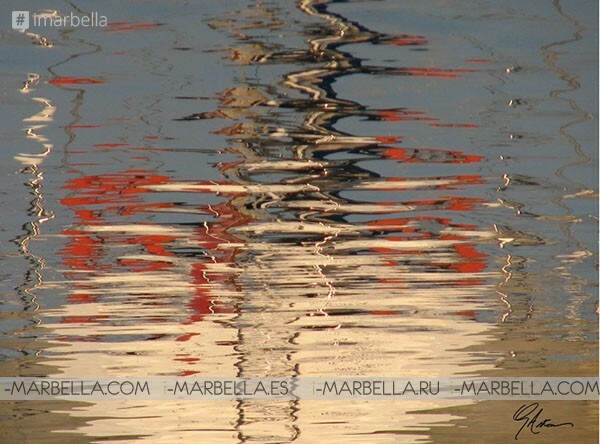 She continues to be greatly inspired by the light and the colours of Iberia and is looking forward to many more exciting hours behind the lens. Born in London, growing up in an artistic Anglo-American family and educated in the United States, Ginny Aston has been involved for many years in various forms of creativity. Early in her childhood, she was exposed to the American movement of Abstract Expressionism, as her mother was a student of the legendary teacher and influential proponent of that movement, Hans Hofmann and was also a close friend of Karl Knaths, a prominent Cubist and Modernist artist of that vibrant post-war period in New York. Having had a mother who became a very talented and successful artist in numerous media, having had a father who was a keen photographer during the early years of that discipline, and having been surrounded by art and artists throughout her youth, she developed a deep appreciation of all the arts. This early exposure to abstract art in particular has had a great impact on her own artistic expression and view of the world. In Belgium, where she lived for many years, she studied the art of contemporary abstract weaving on upright looms, creating unique wall hangings using traditional techniques and numerous natural materials such as thickly spun wool, unspun fleece and even goat and yak hair. This interest in texture and form on a malleable support led to her studying silk painting, again in an experimental way. However, this time the magnetism of colour and the unexpected results arising from the reaction of pigment on silk when using various modern techniques completely captivated her. Soon she developed a passion for colour and for the element of surprise in her work, which are evident in her photography today. Searching for and finding small compositions in her swathes of painted silk perhaps heralded her unique way of looking at the world through her camera! All her life Ginny has been very drawn to the camera, putting it to great use during her extensive travels in the United States and in Europe, where she has lived in a number of countries. During the past decade she has become more and more fascinated by the possibility of developing her interests in colour and form, often distorted or surreal, in photography. With her digital cameras, Ginny is obtaining unusual, stunning and original compositions, often capturing a striking painting-like quality through the lens. She is adamant that each image must remain exactly as it was captured by the camera (using no special effects), with no post-shoot modifications or enhancements. After much encouragement from many artist friends, she finally decided to exhibit her work and was delighted with its enthusiastic reception at her first exhibition in Mijas in southern Spain. There Ginny received confirmation, from the almost unanimous opinion of visitors, that the technique of direct printing on brushed aluminium dibond is indeed the ideal complement to her images. 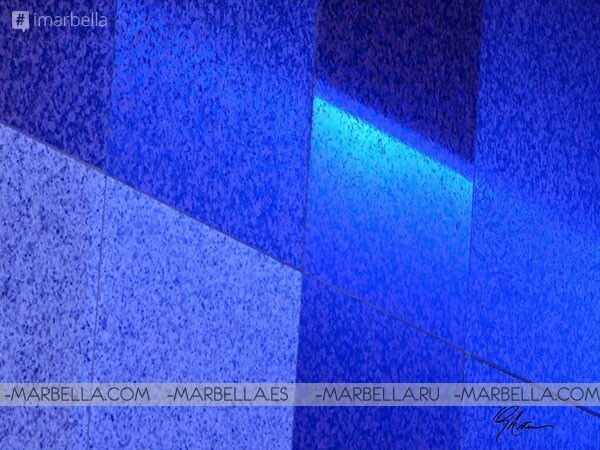 Her next exhibition will be a one-man show at Magpie International Art Gallery in Marbella (in April-May 2017), and she is hoping to continue sharing her work and her passion at further exhibitions in the future.